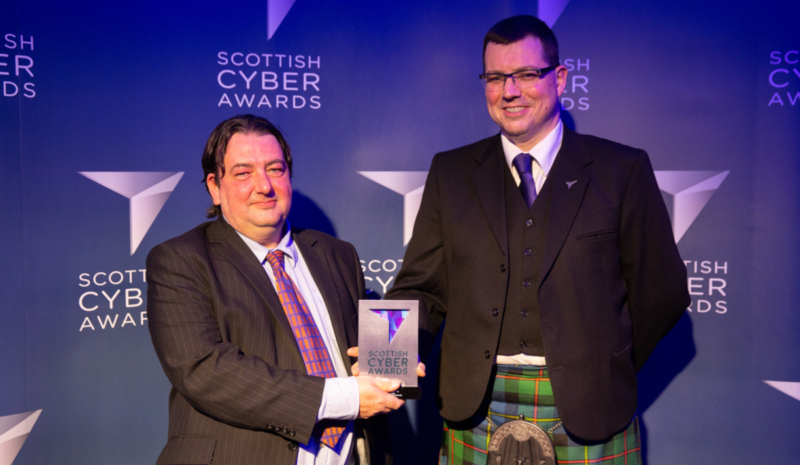 Cyan Forensics is delighted to have won “Best Cyber Startup” in the Scottish Cyber Awards. The Scottish Cyber Awards celebrate the very best of Cyber in Scotland: those that help to protect people and business in Scotland and beyond, and those that continually advance the state of the art. The ceremony, run by the Scottish Business Resilience Centre, and now in its third year, celebrates the outstanding achievements of the Scottish Cyber Community. The judges were impressed with the record number of entries, in addition to the passion and dedication shown by all entrants. Congratulations to all the finalists, and many thanks to the judges and organising team.